Relatives of Megan Gregory, 27, say they haven't seen her for several days. Police are trying to find a Gardiner woman whose relatives said they have not seen her or heard from her in several days. 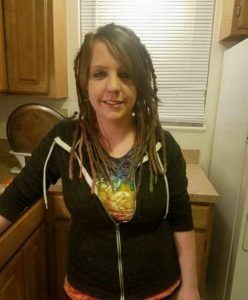 Megan Gregory, 27, is described as 5 feet, 4 inches tall and about 130 to 140 pounds, according to a notice on the Gardiner Police Department’s Facebook page. She has blond hair and blue eyes. The last time Gregory was seen, in Augusta, she was wearing black yoga pants, a blue sweatshirt and flip-flops. Anyone who knows where to find her is asked to call Gardiner police at 624-7076.